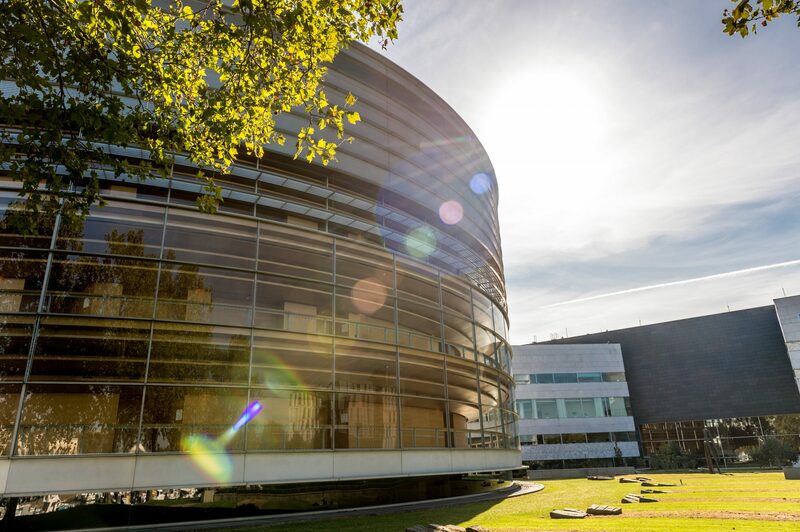 A management system recognised for its excellence! For more than 25 years, La Cité has been committed to delivering excellence. 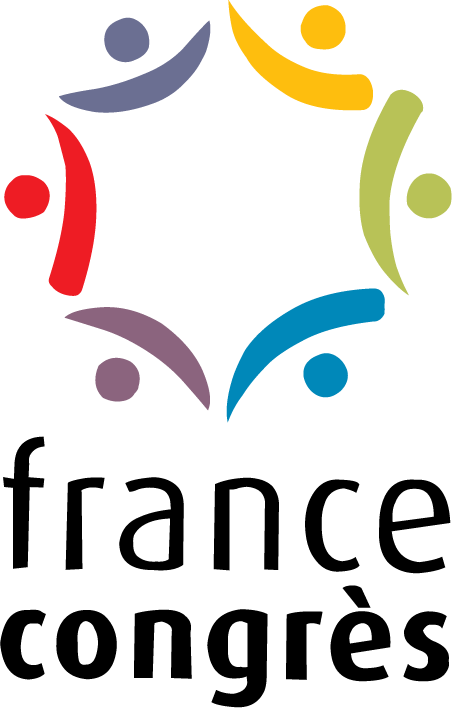 Corporate Social Responsibility is deeply rooted in La Cité’s management patterns. 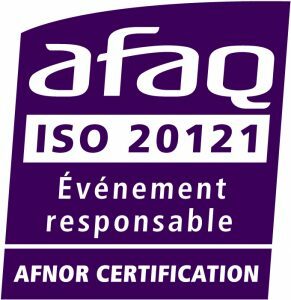 As a way to promote quality and seek constant improvement, La Cité is certified ISO 20121, ISO 9001 and received the Charte Qualité et Développement Durable de France Congrès. 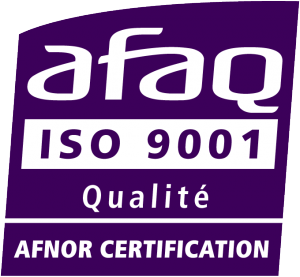 To verify compliance with our commitments and check how effective and efficient our quality system is, a number of internal and external audits are conducted every year by AFNOR. 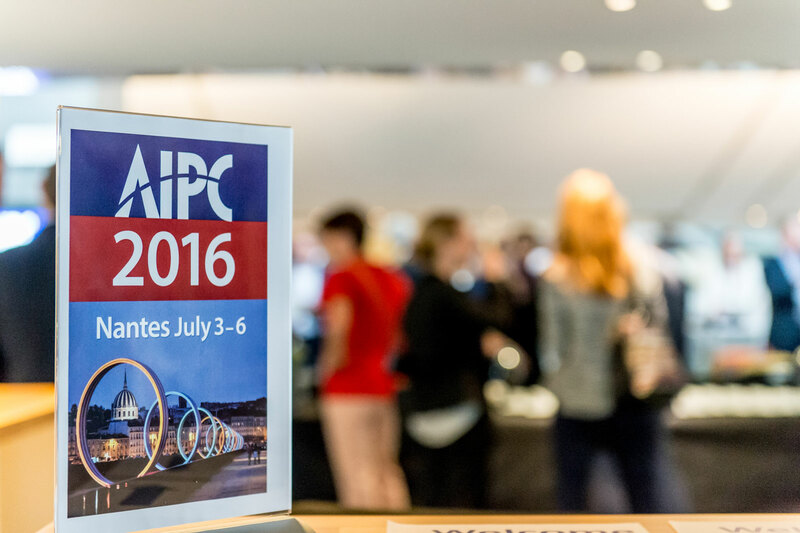 In April 2012, La Cité achieved the AIPC Gold Quality Standards certification, the highest level of standards established by the International Association of Convention Centres. 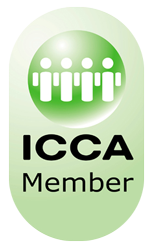 The programme has developed a set of international standards for convention centres. It is a means of assessing performance in terms of quality and management in 10 key areas (Customer Service, Quality of Facilities and Operations, Employee Relations, Health, Safety, Security and Emergency Response, Financial Integrity, Community Relations, Environmental Responsibility, Industry Relations and Supplier Relations). La Cité is the only French convention centre among the 28 AIPC certified centres worldwide, including 22 with the gold level.